Our range of products include printed wavii comb, printed shampoo combs, printed hair combs, printed hair comb and 3d printed hair comb. 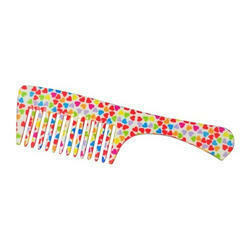 Shampoo combs are required for quick detangling and application of hair treatments like serums and conditioners. 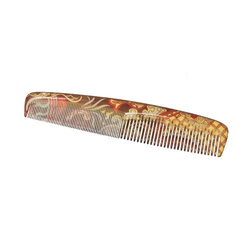 Our Printed shampoo combs are known for their exceptional smoothness. 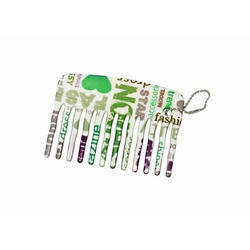 Printed hair combs have a 3d wrapped around print and give a beautiful attractive look to our hair combs. 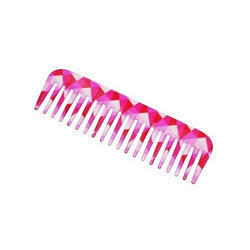 We manufacture hair combs that have a 3d print. Contact us for further details.